Any research report into weather manipulation has to start with one man. 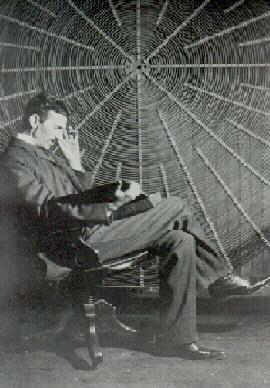 That man being the father of the worldwide electrical system,Nikola Tesla. Of course the above statement is looking at the idea of weather manipulation from the mind of someone who was concerned with helping his fellowman have an easier life which, of course, was his downfall. Unfortunately the controllers do not feel exactly the same way. [Read my article “Free Energy? No Utility Bills?”]. At any rate this is where we start looking into the possibility of the controllers using some form of weather manipulation today. . . The death of Tesla on January 7, 1943 and the immediate removal of all of his equipment, scientific experiment records and papers . . . NICOLA TESLA: WEATHER AND WEAPONS. It was just four years later on October 1947 that the first attempt to control a major hurricane was attempted. The experiment was named Project Cirrusand ended in disaster. After this disaster there is little in the way of information about trying to control these weather monsters until the 1960s and 70s when scientists working under the study name, Project Stormfury attempted to weaken hurricanes with little published success. Here’s a link to a pretty good synopsis of the early history of trying to control hurricanes. And just as the Mate had told me as we plowed through the Pacific Ocean on the flying bridge of the freighter Silver Falcon with a load of rice for Viet Nam back in the ’70s our government did actually succeed in controling the weather during the Viet Nam war. How many ways can humans fail at manipulating nature? 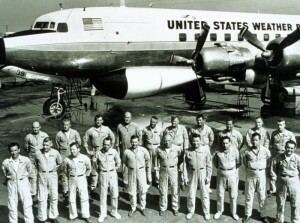 Because of the Weather Modification operations during the Vietnam War a Senate Hearing took place in 1974 on just that subject. The States Parties to this Convention, Guided by the interest of consolidating peace, and wishing to contribute to the cause of halting the arms race, and of bringing about general and complete disarmament under strict and effective international control, and of saving mankind from the danger of using new means of warfare. Of course, as any Native American can tell you a treaty or covenant signed by the US government isn’t worth the paper its written on. By 1996 the US Air Force had commissioned a series of papers of where they should be militarily by the year 2025. One section of that report, Owning the weather in 2025 – Military Applications of Weather Modification is a very telling document. The web site, The World Vision Portal has saved us time by highlighting the weather control portion of the lengthy report. The technology is there, waiting for us to pull it all together [General Gordon R. Sullivan, “Moving into the 21st Century: America’s Army and Modernization,” Military Review (July 1993) quoted in Mary Ann Seagraves and Richard Szymber, “Weather a Force Multiplier,” Military Review, November/December 1995, 75]. It could become a more important weapon than the atom bomb [William B. Meyer, “The Life and Times of US Weather: What Can We Do About It?” American Heritage 37, no. 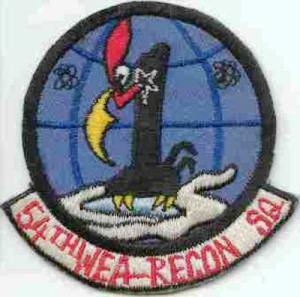 4 (June/July 1986), 48]. Now lets look at what has been reported concerning our subject recently? Should taxpayers fund research into weather modification? Next Report: Part 3 Weather War?